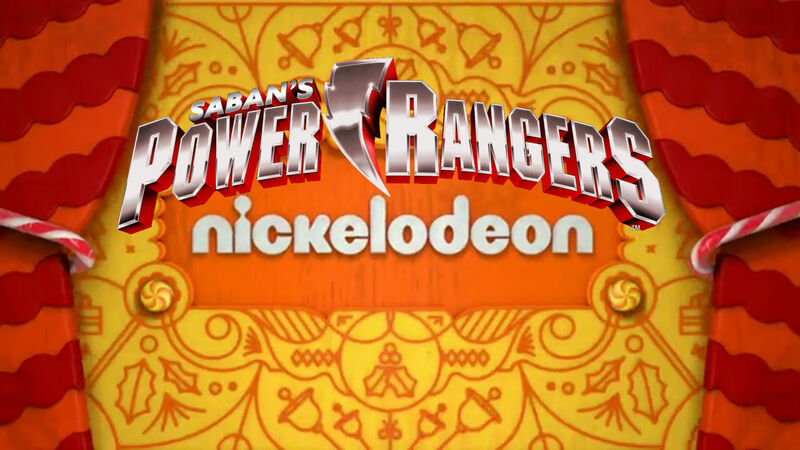 Comic Frontline: Power Rangers To Air On Nickelodeon Extended Until 2021! Saban Brands and Nickelodeon today announced the continuation of their longtime partnership, with Nickelodeon to serve as the official broadcaster for Saban’s Power Rangers television series in the U.S. through 2021. In 2018, the Power Rangers celebrate 25 continuous years on the air, making it one of the longest running series in television history with nearly 900 episodes aired to date. Created by Haim Saban and launched in 1993 with Mighty Morphin Power Rangers, the franchise celebrates its milestone anniversary year with the 25th season, Power Rangers: Super Ninja Steel currently airing on Saturdays at 12 p.m. (ET/PT) on Nickelodeon in the U.S.
Stay tuned to Comic Frontline for more information on Power Rangers, and to watch full episodes go to Nick and the Nick app.